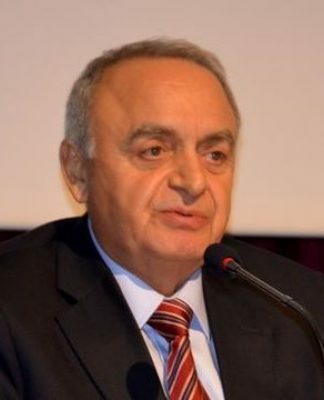 The Turkish government has failed in its attempts to overturn a decision blocking the extradition of Turkish tycoon Akın İpek to face criminal charges in Ankara, the Financial Times reported. 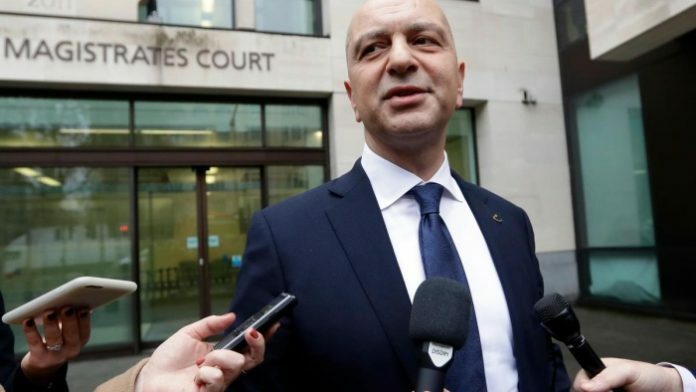 A judge at the Westminster magistrates court ruled last November that İpek and two other men should not be extradited to Turkey because they were at risk of a violation of their human rights if they returned. Judge John Zani ruled that he had “serious reservations about the current state of the rule of law in Turkey” and said he was not persuaded that the defendants would have a fair trial if they were returned from Britain. The Turkish government appealed the decision to the High Court on Tuesday, but Justice Elisabeth Laing rejected its submission and found that the earlier judge had applied the law correctly. 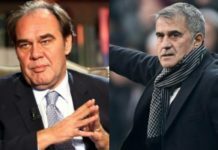 The Turkish government wants İpek and his two other co-defendants, Ali Çelik and Talip Büyük, extradited from Britain to face trial in Ankara because of Ipek’s alleged links to the Gülen movement. 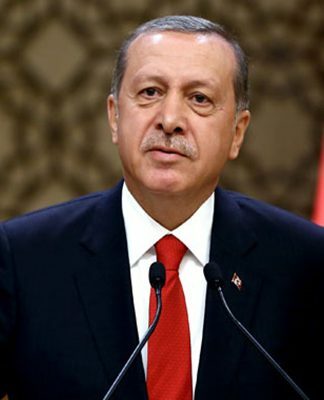 It claims that the men have links to a July 2016 attempted coup in Turkey which Turkey’s President Recep Tayyip Erdoğan blames on the Gülen movement, led by cleric Fethullah Gülen, who now lives in the US. The Turkish government argued that the earlier judge had given “insufficient reasons” as to why he refused the extradition request and had erred in his decision. İpek has been in London since 2015, when he left Turkey. 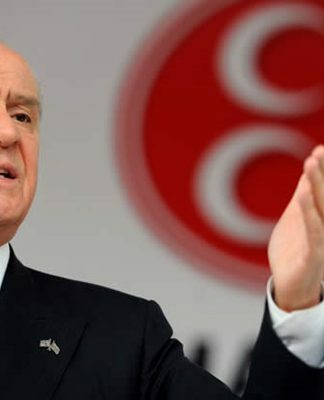 The Turkish government has alleged that İpek was supporting a terrorist group by making donations through his companies to Gülen-linked organizations. İpek has not denied being an admirer of Gülen but denies claims he has supported or funded terrorist organizations.